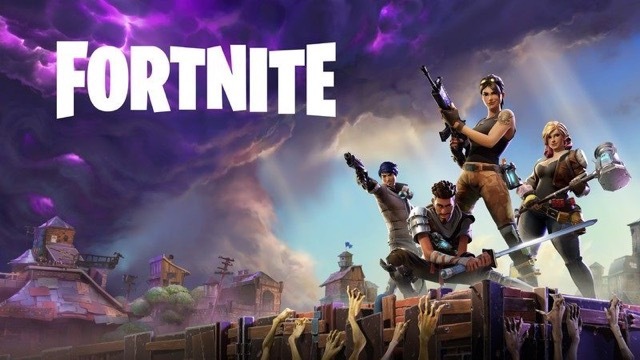 Thanks to Apple’s powerful new A12 Bionic chip in the latest iPhone XS, XS Max and the cheaper but just as capable iPhone XR, Fortnite now runs at 60 frames per second on these devices, which according to Epic Games developers, is a huge technological milestone (via Eurogamer). The A12 chip’s increased power and superior thermal performance allowed the developers to run the game smoothly at 60 fps by simply adding the option to the game’s menu system, without requiring any substantial code revamp. Epic says that the extra processing power allows Fortnite to complete a frame in the 8 to 10ms range, meaning that there’s still plenty of ‘downtime’ for the silicon. By default, the game still boots with 30fps enabled but users can switch to 60fps on supported iPhones. Battery life will, however, be diminished compared to the default option. Side by side with the Xbox One X, the same visual compromises remain – reduced LODs, geometry, textures, lighting, ambient occlusion etc – but the overall impression is still very similar, especially as many of these features aren’t as noticeable when played on a phone screen. What is noticeable is the frame-rate, where iPhone now gets very close to the full console experience – a remarkable achievement bearing in mind that Fortnite launched as a 30fps game on the current-gen consoles. The new iPad Pro should also have the same 60 fps option as the latest iPhones, although Epic says that even last year’s model should have the functionality too.